E's Van's RV-14A: FWF. 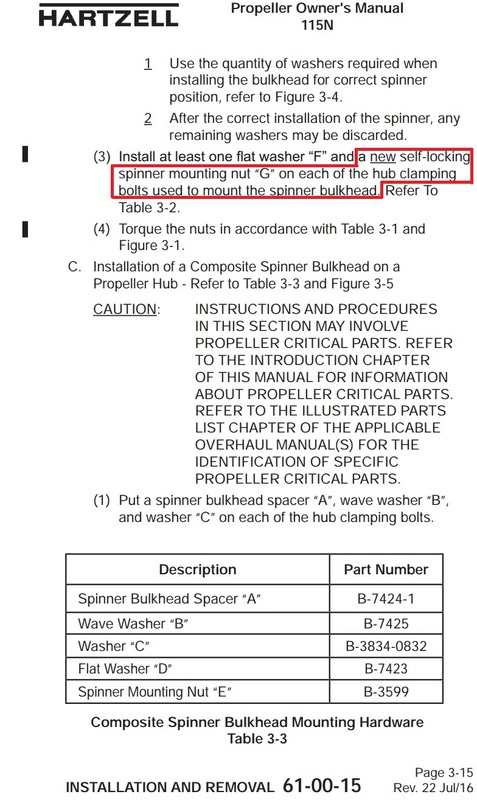 Spinner & Propeller. 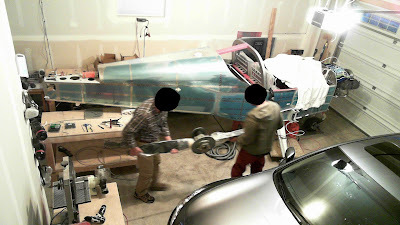 Propeller mounted. 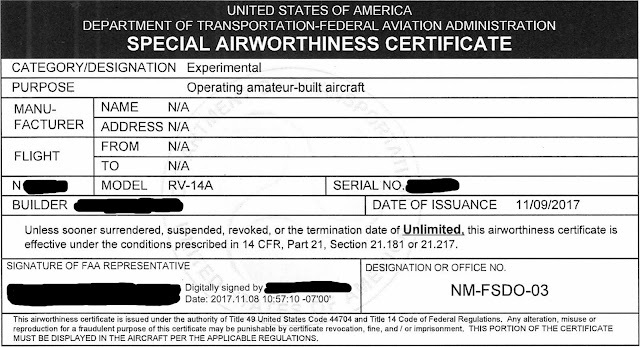 With the help of a friend, it took no more than 2 hours to mount the Hartzell C2YR-1BFP/F7497 propeller, which I ordered on 19-Aug-15 and received 29-Sep-15. The propeller has an "R" flange, so one of the bushings on the engine flange sits in a smaller diameter hole (left) and is stamp-indexed as "0" on the engine flange. It is also noticeably different than the other 5 bushings (right). 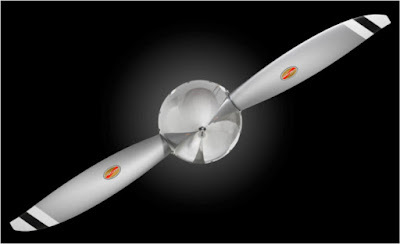 Thus, the propeller is intended to be mounted to the engine in only one relative orientation. 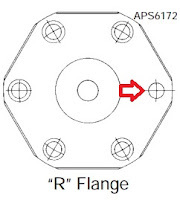 The R flange is apparent below, with the smaller diameter hole on the right. 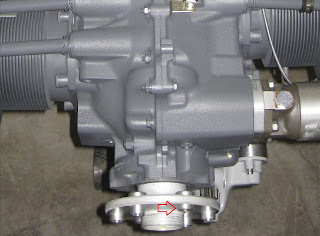 The Spinner Plate Assembly gets attached. 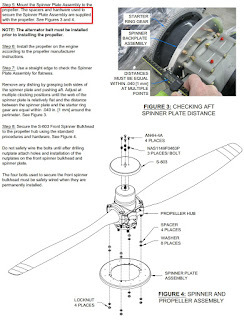 Harztell's Propeller Owner's Manual 115N Page 3-15 (Rev. 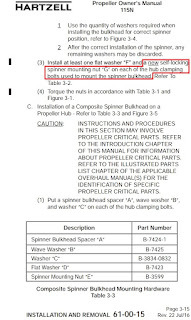 22 Jul/16) states to use a "'new' self locking spinner nut 'G' on each of the hub clamping bolts used to mount the spinner bulkhead" (left) whilst the plans state that the hardware is supplied with the propeller on Page 44-02, Step 5 (right). What's a guy to do? 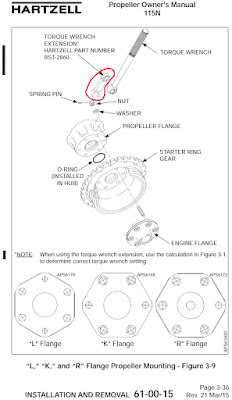 A contributor to VAF contacted Harztell, the latter of which stated "The B-3599 nuts can be removed and re-installed many times." 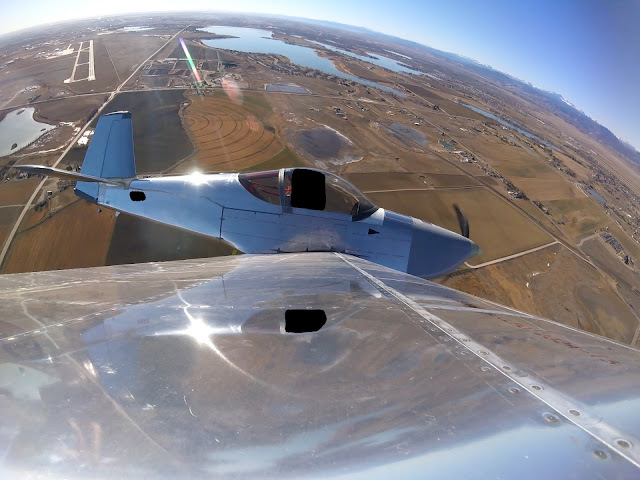 The propeller is escorted to the airframe (top) and attached (bottom). 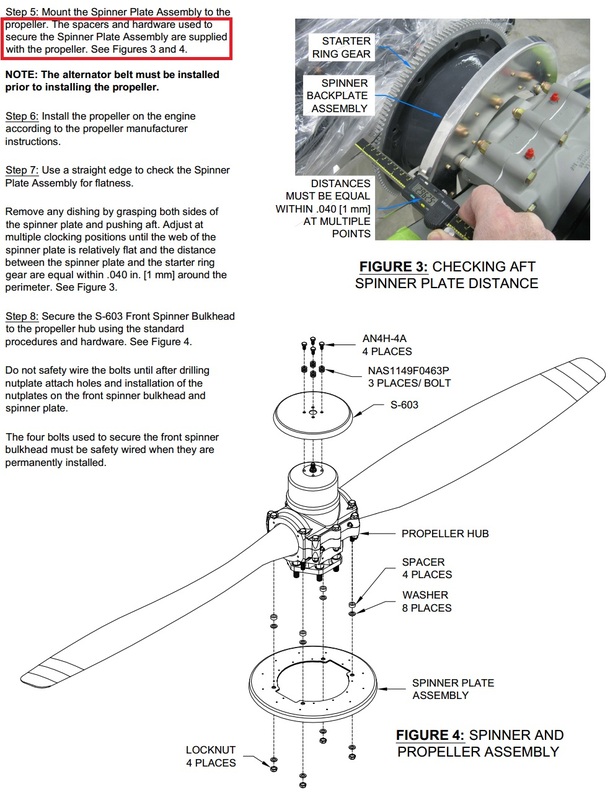 Tip: Place the alternator belt prior to mounting the propeller. 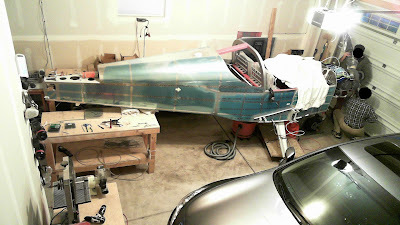 After slowly and carefully tightening each bolt over the course of an hour, the propeller is affixed. 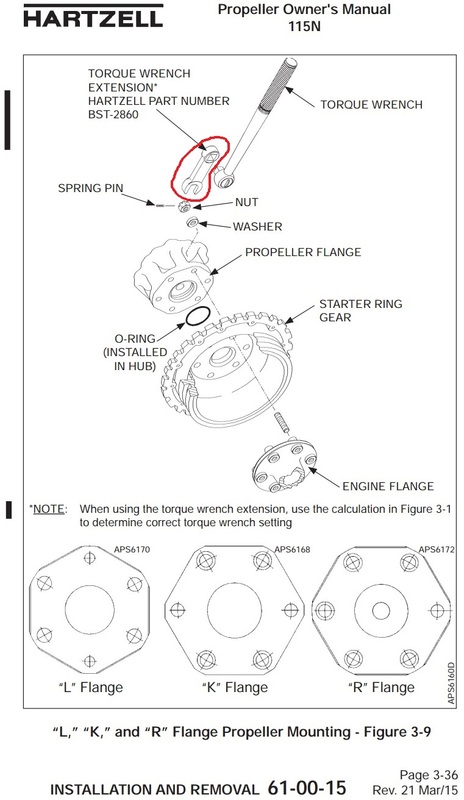 Torquing the bolts is a challenge since access to them is quite limited (replacing the alternator belt will be a chore since the prop needs to be removed). 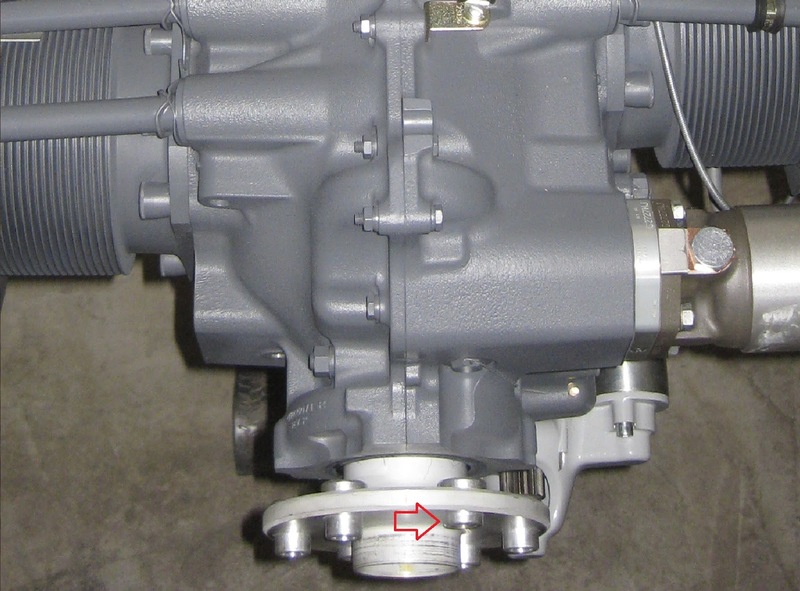 Hartzell has a torque wrench extension (left) for the purpose, however it's quite expensive, as are similar offerings from other vendors. I copied this individual's approach. It cost me $1.16 in additional hardware (right).